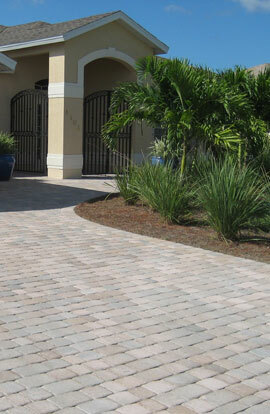 Development Associates is Southwest Florida's premier installer of interlocking concrete, brick, and stone pavers providing businesses and homeowners with increased equity and curb appeal. We have more than 25 years of experience creating beautiful streets, driveways, walkways, entryways, sidewalks, pool decks, retaining walls and patios. Our project managers are dedicated to providing consistent quality, on-time service, and excellent customer communication. Our team can also provide brick paver repair and sealing services. Below are photos of recent installations. Call or email today for a FREE ESTIMATE.